Do you need a MICE provider for your event? 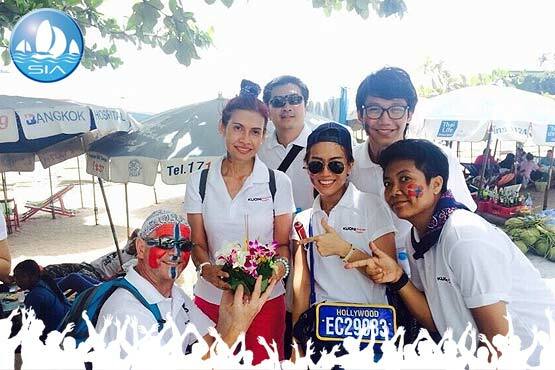 Your visit to Krabi may be to organise or to address specific company issues, or to reward colleagues or business partners. many companies ask us to develop and stage extravagant Incentives for their high performing staff and to ensure fabulous hotels, spectacular and innovative incentive activities, as well as corporate entertainment and in many cases high level business meetings. Accommodation booking and selection for the group. 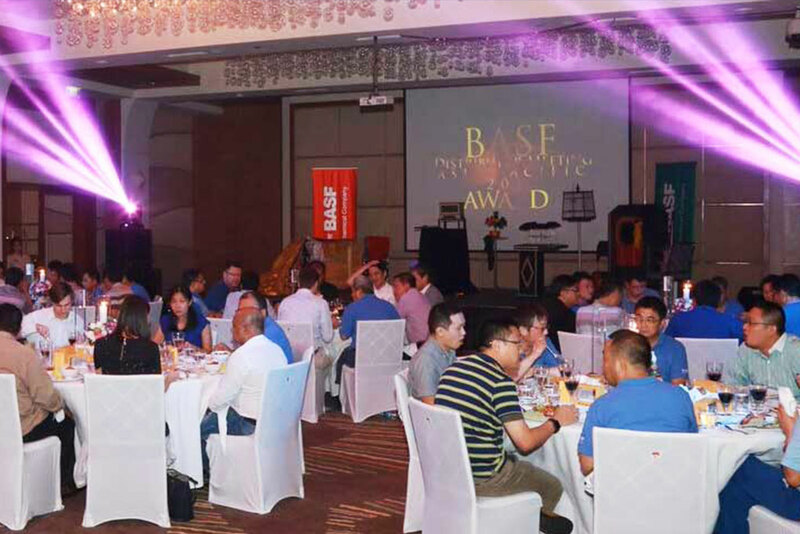 Large-scale corporate entertainment, for example to support a product launch, re-branding or a major change program. 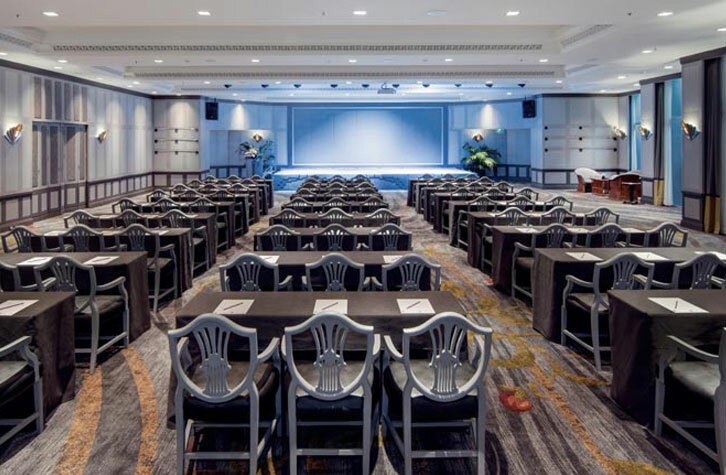 Meeting space and mass training, often supporting corporate change-programs, mergers or other activities that effect large numbers of employees and require face-to-face communication from senior executives. Incentive packages that are unique, superbly focused, fun and set in areas of outstanding natural beauty. Do you need to get the team away from the office and your normal business environment? 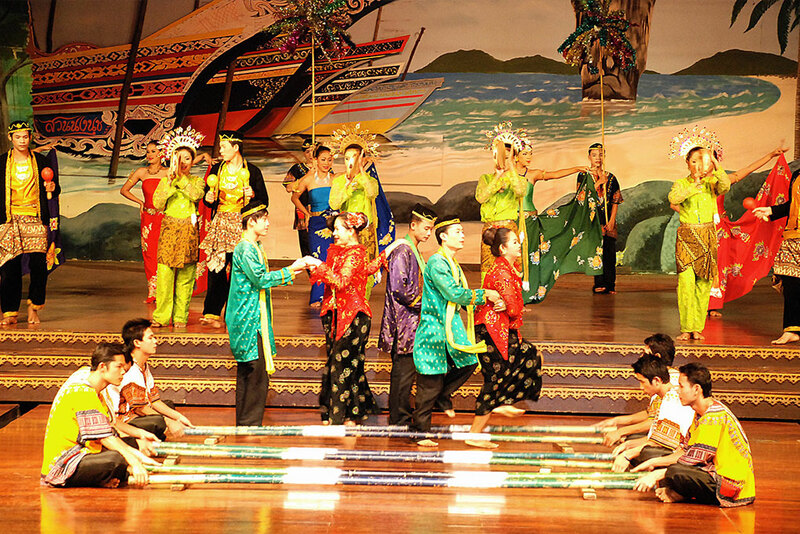 We can deliver all aspects of a world class event in some of Thailands best waterside locations. Krabi has become popular with international companies because of the high quality hotels with superb service culture, modern conference facilities and business meeting and seminar rooms. Added to this, Krabi has a fantastic warm climate and some of the most beautiful scenery in the world, with lakes, mountains, waterfalls, tropical forests, miles of sandy beaches and numerous outlying islands. 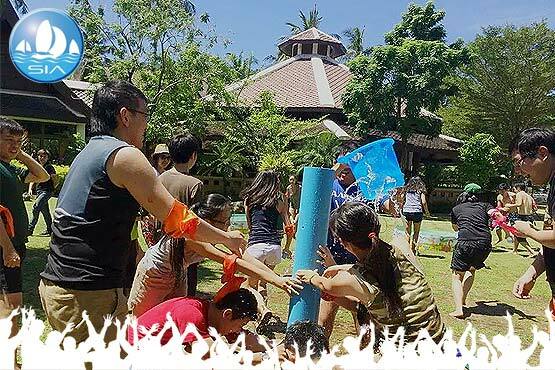 There are countless land and sea activities for groups and individuals, and plenty of more relaxing diversities and evening entertainment. We recommend a specific selection of the best Hotels in Krabi for M.I.C.E provision of the highest standard. These hotels give us very competitive group rates for both Low Season & High season which we pass on to our customers. If you want a MICE quote from us for your group just click the MICE PLANNER button. We will answer your request within 24hrs! Our programs are tailor made to suit the client's needs and objectives. 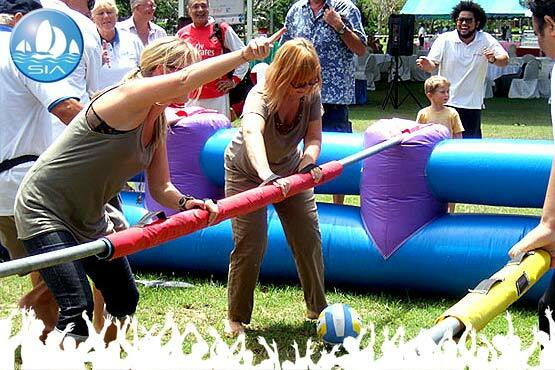 We work closely with other team activity specialists to produce a fun and exciting itinery. Check out our movies to get a taste of some of the team events we provide. Review a selection of our recreational activities both on water and off water. 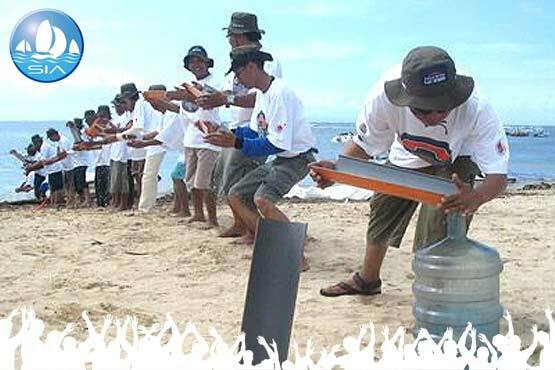 We can cater for large numbers of guests – up to 800 participants with Dragon Boating and up to 200 participants with our Corporate Sailing team building activities. 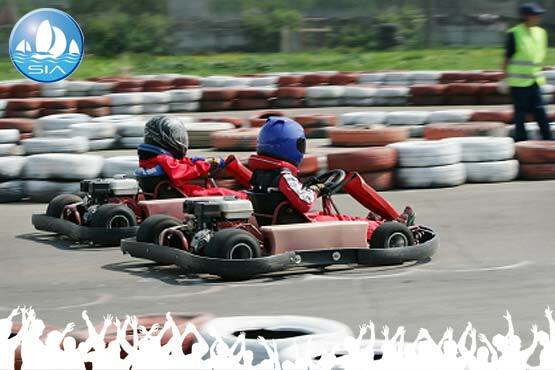 We have a number of PDF Downloads which provide additional material in a printable format on a range of incentive activities and outings. 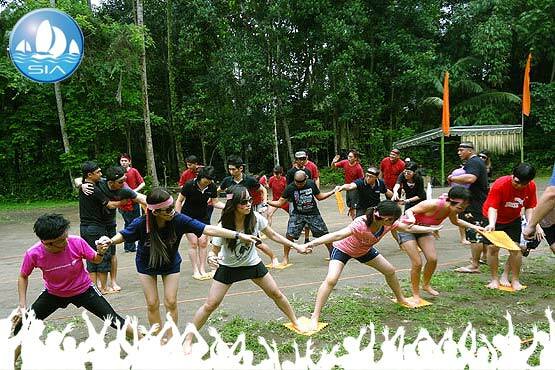 If you are searching for challenging Team Building activities that are well organised and attractively priced, look no further. Review our website to get an idea of what we offer. 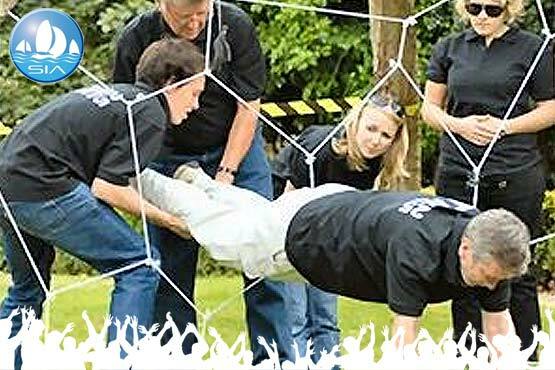 SIA Teambuilding take the stress out of organising and delivering large events. Our MICE PLANNER (below) is designed so you can give us the most important information about your event. 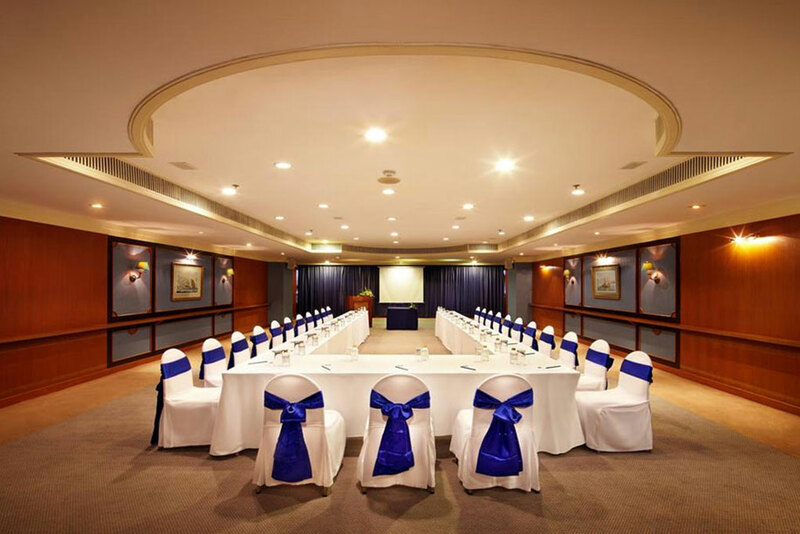 We can review and consider, this information and decide how to help you to plan and execute a superb event. 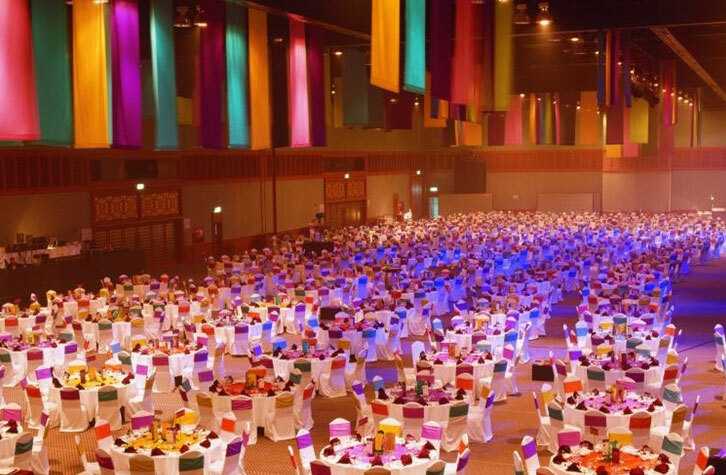 Of course the more you can tell us about your event objectives, the easier it will be for us to design the perfect event. Mike Downard, the company CEO, is a specialist outdoor education teacher and for 10 years managed the Docklands Water Sports Centre (DWSC), London's biggest watersports centre. We maintain the highest standards for safety and all our instructors are qualified in their field.